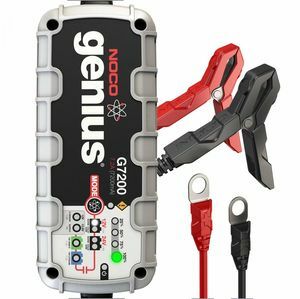 As one of Britain’s fastest growing automotive battery brands, Numax has now launched an incredible collection of top quality car battery chargers, all of which you can find right here in the Car Battery Chargers section of the Battery2U website. 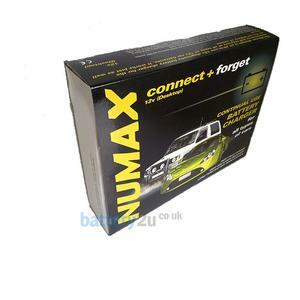 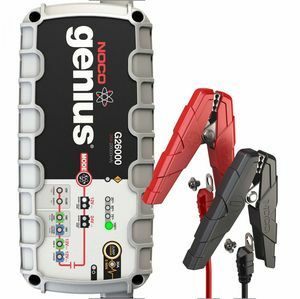 Numax has developed a range of “Connect and Forget” continual use car battery chargers, which have been designed specifically for charging your car batteries and ensuring they will always perform when you need them to. 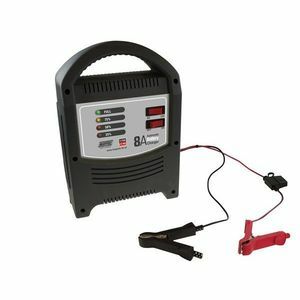 Our car battery chargers are equipped with deep discharge recovery, fast cycle charge and long term car battery maintenance, making them stand out from the pack. 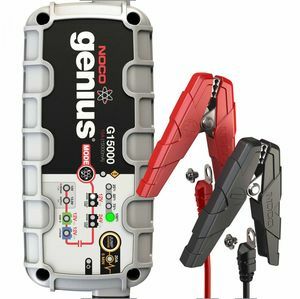 If you have just finished a mammoth journey in your car and you need to recharge its battery to ensure it is ready for the next journey, then these Numax car battery chargers are just the ticket. 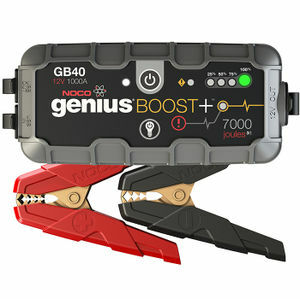 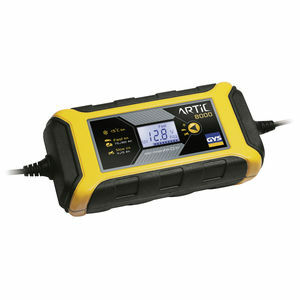 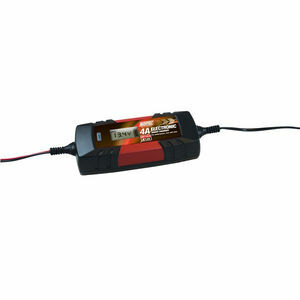 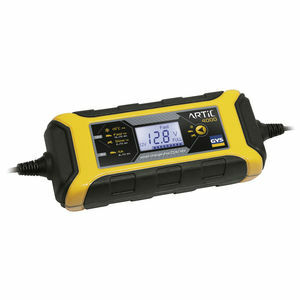 What’s more, these car battery chargers are incredibly easy to use; simply connect it up, and the car battery charger will do the rest! 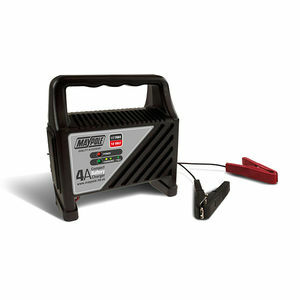 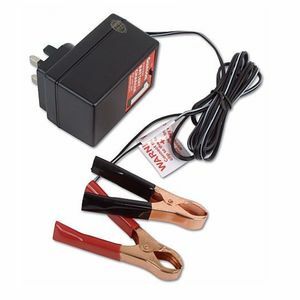 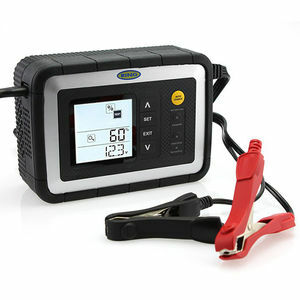 You don’t have to constantly look over your car battery charger while it is charging your car battery; just connect the car battery charger, and let it do all the work for you. 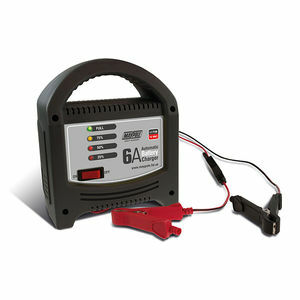 Then, next time you come to use your car battery, it will be fully charged and ready for your journey. 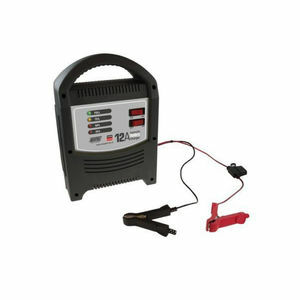 All of the car battery chargers that supply here at Batteru2U are listed right here on our website, and if you order your car battery charger from us before 3pm on a working day, then we can deliver it straight to your door the following day. 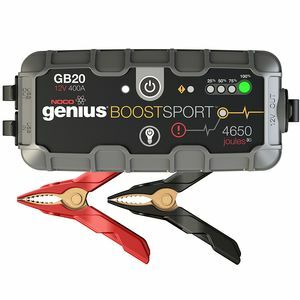 With such a wide range of excellent car battery chargers on offer, why would you buy your car battery charger from anyone else? 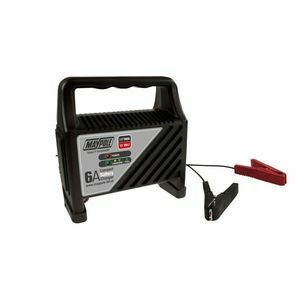 Our complete selection of car battery chargers is listed right here on our website, so why not take a look through all of the car battery chargers that Battery2U has in stock by using the links below.